Social Retailing (SM) is a concept created by IconNicholson for Nanette Lepore in 2007. It was conceptualized in late 2006 and unveiled at the annual National Retail Federation Show in 2007 (NRF07). It made its first appearance to the public at Bloomingdale's in New York City in March, 2007 during Nanette Lepore's Keds Shoe Launch promotion. 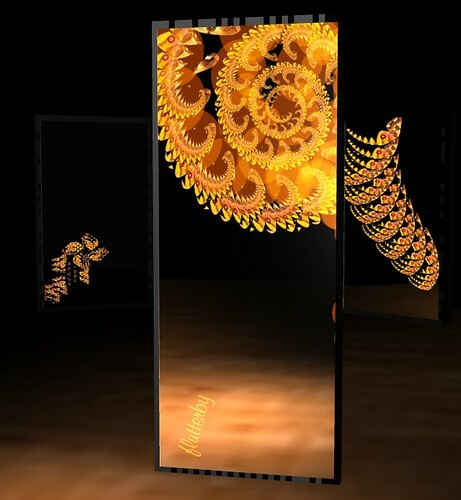 The full-length interactive mirror is RFID-enabled and can display 'aura' based on the clothing you are wearing. 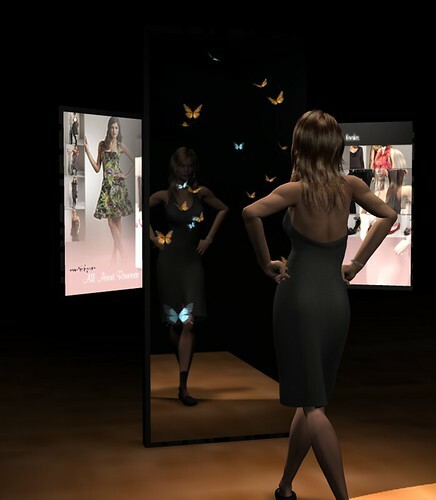 A video camera captures what you are trying on and stream it live to your friends' cell phone so you can get instant feedback on whether it's hot or not.